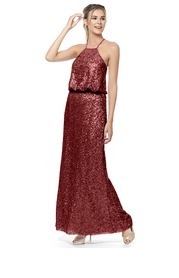 Mix up your bridal party with fun and flirty prints and glam sequins! 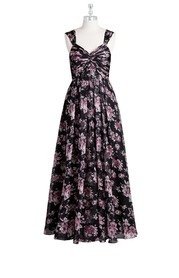 Floral print dresses are the perfect go-to for your spring I do's and sequins add the perfect touch of sparkle. 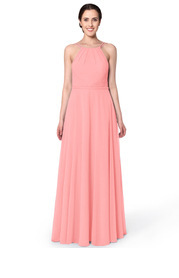 Brighten up your day with a pop of color! 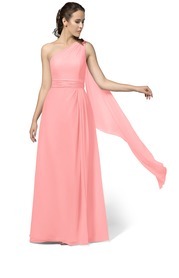 Bright colors are perfect for outdoor spring weddings. 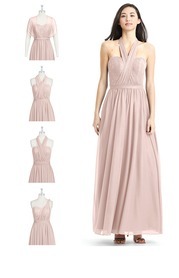 Soft Pinks are perfect for an outdoor garden party ceremony and will compliment your entire bridal party. 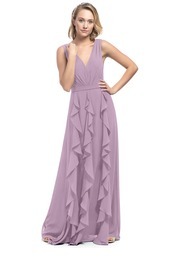 Lighter shades of purple are elegant and whimsical. 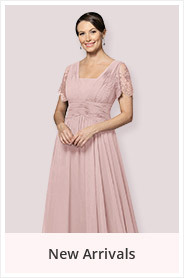 Incorporate them into your palette for added femininity. 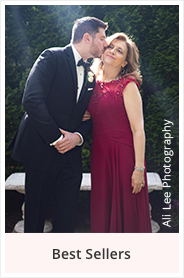 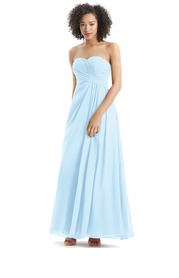 Let blue spring skies inspire your special day. 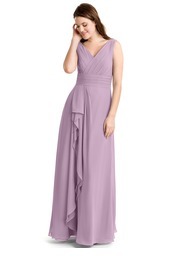 These classic colors are sure to be crowd pleasers. 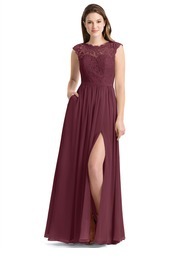 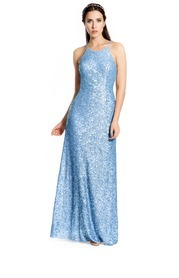 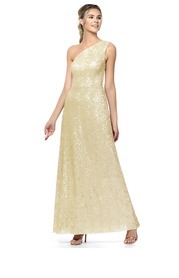 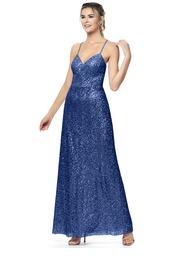 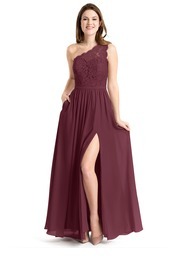 Mesh fabric and convertible gowns flatter all body types. 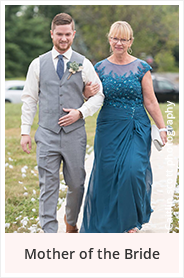 Comfortable mesh fabric offers premium stretch, while convertible gowns allow everyone in your bridal party to customize their look. 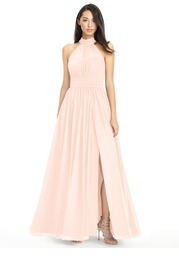 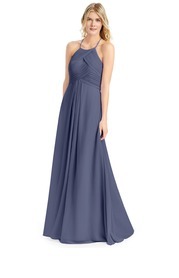 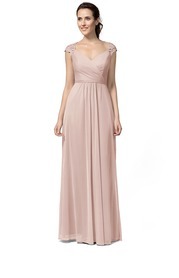 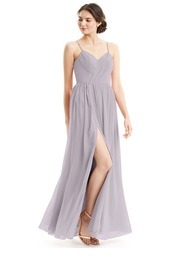 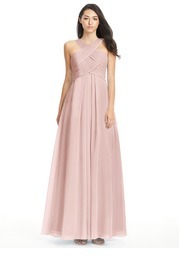 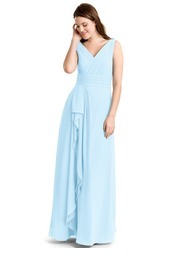 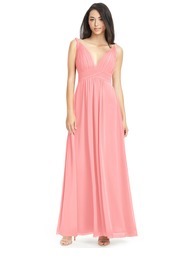 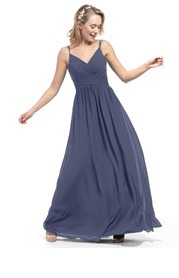 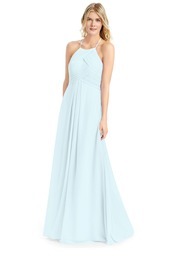 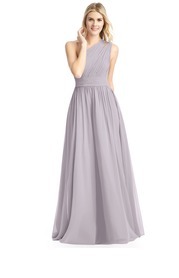 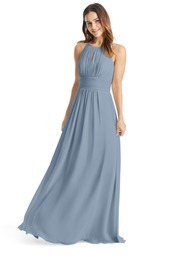 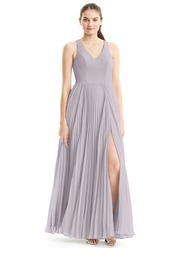 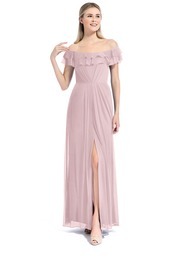 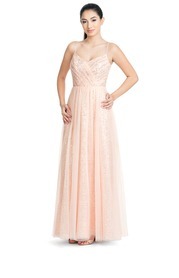 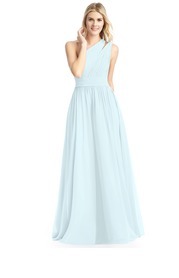 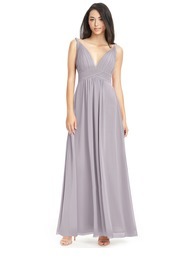 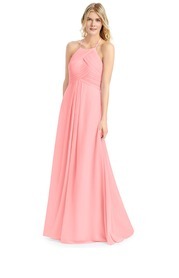 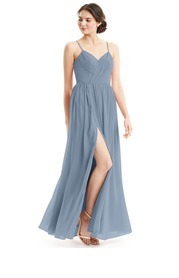 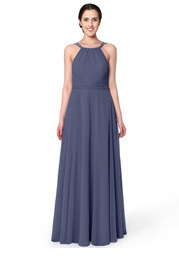 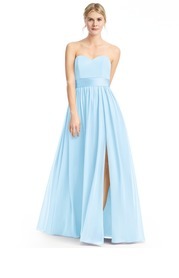 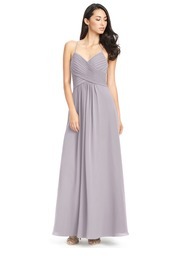 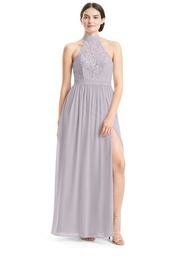 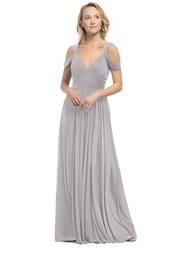 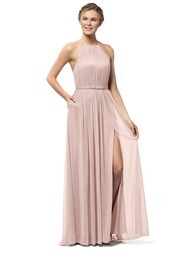 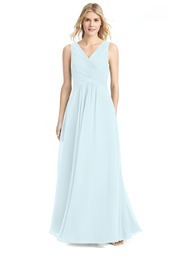 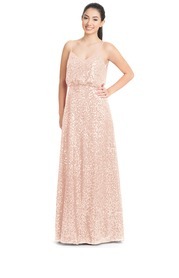 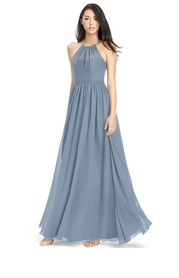 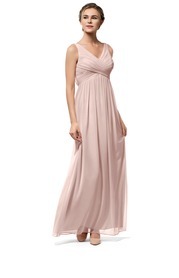 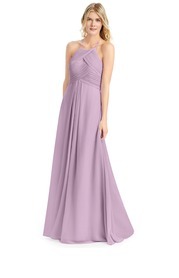 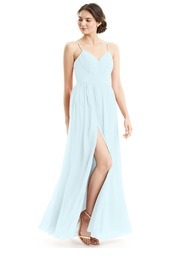 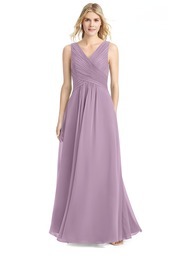 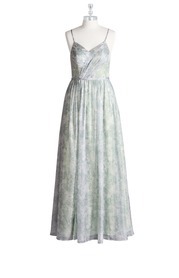 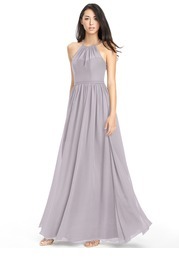 A side slit adds a hint of drama to pastel dresses and allows more movement so you can dance the night away. 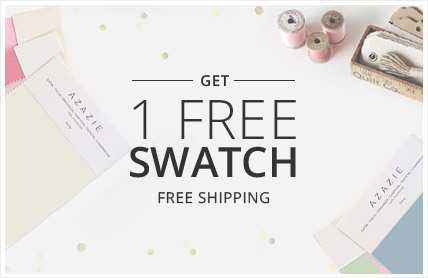 Create your own color palette that's unique to you and your wedding day. 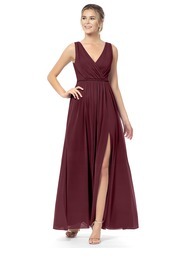 Mix&match darker tones for a more versatile look!